It literally squeezes the life out of your hair follicles and results in hair loss And that causes you more stress. So it’s a never-ending cycle and you got to break free from it. So how do you do it? The only way you can get your hair back is not getting upset or fussed about hair loss. This doesn’t mean you stop caring for it. You care, but not get obsessive about it. 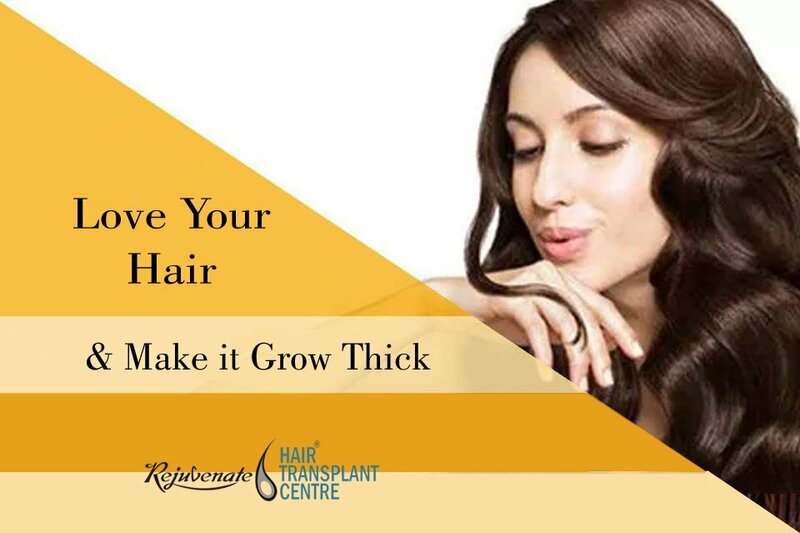 Not look into the mirror every hour and check whether your hair has grown or not. When you’re losing tons of hair and start to feel ugly and think no one’s going to like me, or what will my friends think. That is exactly when you must let go of hair mania and accept yourself the way you are. Acceptance doesn’t mean you give up. It means you are at peace with reality. One way to calm down instantly is by bringing your focus to your Breath. You will notice that it is shallow and fast. Sit on a chair and start to focus on your breathing. Just watch your breath go in and out. Do that for 5 minutes or so. This will help you reconnect with your present work and will break you from Oh my poor hair or victim cycle. 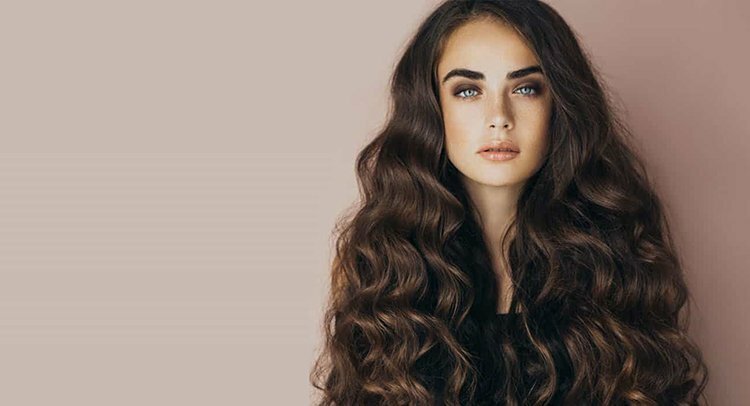 Take care of hair without being too attached to the result. If it grows fine It’s just hair and I am not dying without it. A few months after, just when you stopped being mad about hair It will start to grow back. And will become healthier and thicker. When you go after something hoping that it will make you happy by getting it, you have already traded away your peace. Be grateful for what’s in your lives. It helps us to appreciate all the beautiful things we already have, and what we have received, and the people who love us or who have helped us. Spending time in nature is another great way to connect with peace and happiness. Go take a walk each day in a park or woods. Or find a water body – pond, lake, river, sea – and spend some time taking a look at it. When we look at nature we never think oh this tree should be a little slim or it should have more branches, we accept it the way it is. Love it the way it is. So why be so harsh on over selves? Don’t be. You are just perfect and your hair is beautiful the way it is.